We’ve all searched for “free ebooks” in Google at some point, I’m sure. Unfortunately the search results are riddled with warez, scams and source after source serving the same public domain stuff that everyone was forced to read in High School already. So… where can we find the actually free, legal, non public domain sources of books? 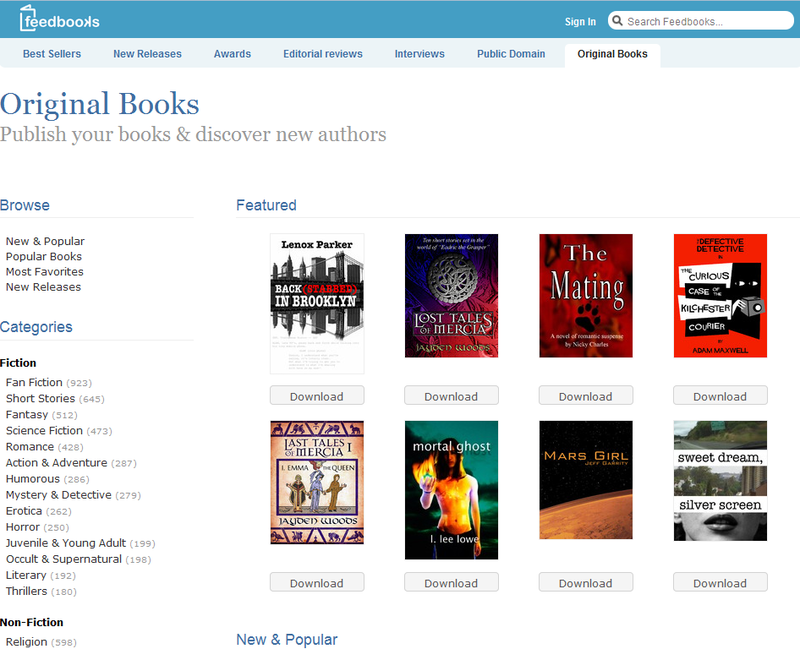 In the below list I’ll do my best to list all the best resources we have available to us for original ebooks. (Please note, obviously this is not intended as a way of getting typically paid for books for free. 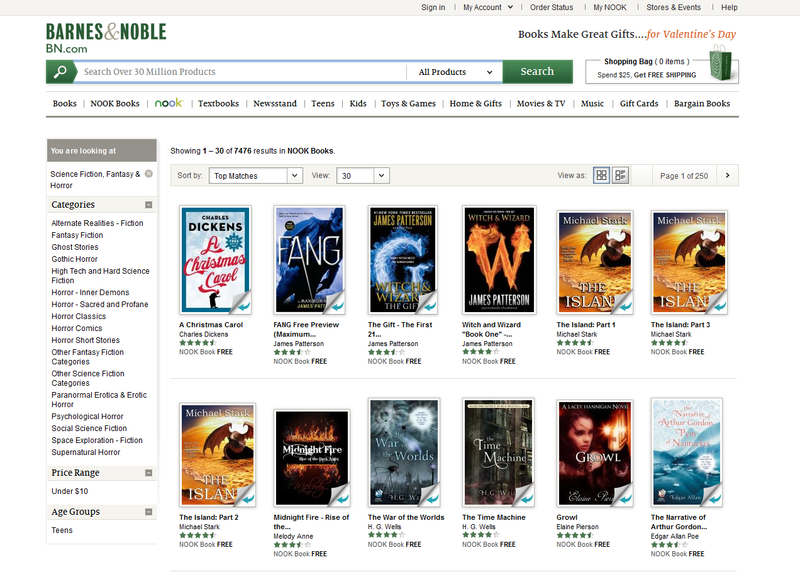 Do not expect the latest George R. R. Martin book for free). 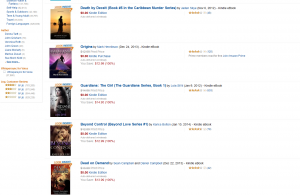 If you are a kindle owner then Amazon has a plethora of $0-cost kindle books available. 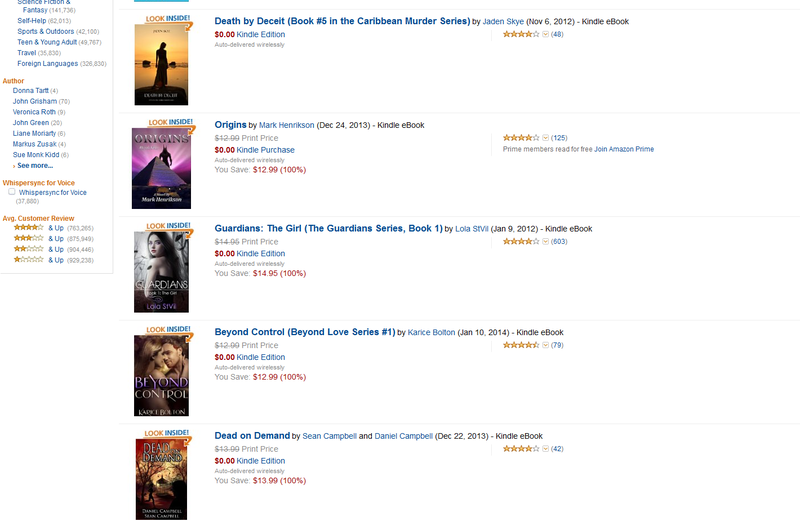 Most of these books are generally paid content, but the authors are offering their kindle version for no cost. There is likely to be generic public domain content in here, but you will also find lots of great original works licensed under creative commons and have the benefit of Amazon’s rating system to help sift through the weight. 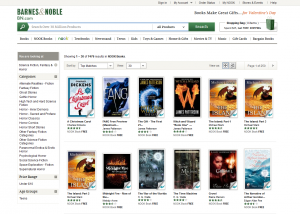 To get a list of free books we can take advantage of Amazon’s advanced search system. Tah-dah! $0 books at the top. Use filters on the side to help narrow down to genre’s you are interested and use reviews to find the gems amongst the piles. Free section for NOOK users. 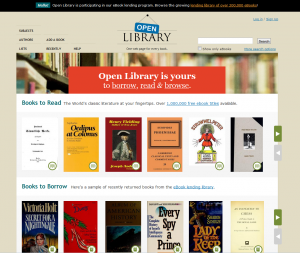 Lots of public domain but it is a pretty content rich list of free books and there is more then the usual offerings. Feedbooks is an ebook store featuring a rich creative commons section. Just click on the “Original Books” subheading to access the content. Select your price range, and browse! 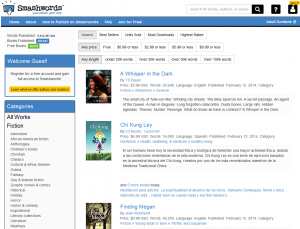 Smashwords.com also has a really great selection of free titles as well as what could be called a “budget section”. Another great feature is the in site rating system to help sift through the crap. 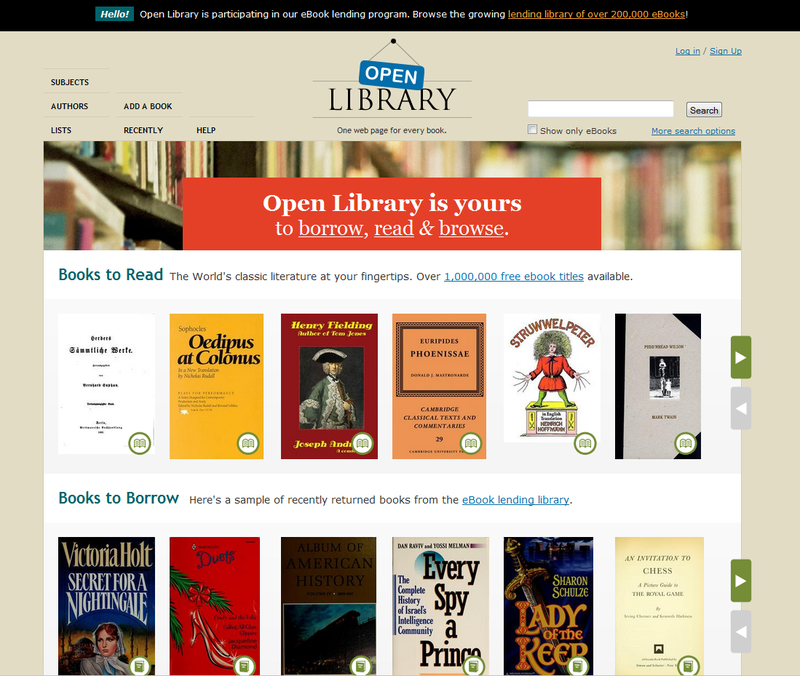 Openlibrary.org is a bit different then the previous sources as it is, literally, a library and not a store. 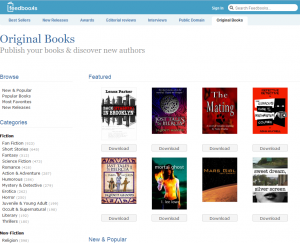 The site has hundreds of thousands of ebooks that it is allowed to legally lend out to users. The site links lead to 404 pages on your own server rather than the domains you intend to. Thank you for the headsup! Links have been fixed.